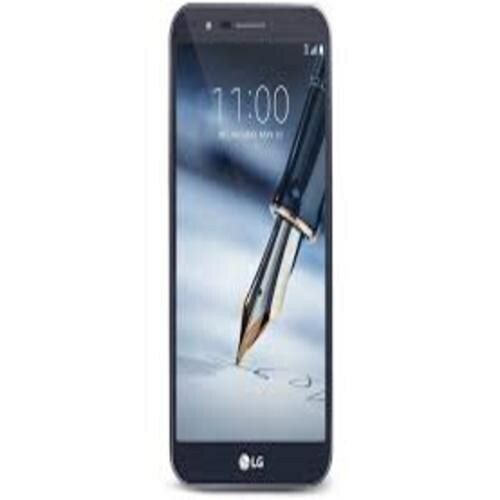 LG Stylo 3 Plus supports Full HD resolution 1080 x 1920 pixel display suits such kind of massive display but this phone is not for those who prefer moderate size phone. LG’s Stylo 3 Plus falls in phablet category due to its massive display. This device is currently selling in the USA but soon this will appear in Pakistani markets. After LG Stylo 3’s display, it is time to take a look inside the specification solution that what will be there for you regarding the performance and processing speed of the smartphone. 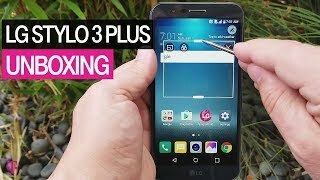 Stylo 3 Plus by LG is armed with moderate quality specs that include Snapdragon 435 SoC which does not meet the size of the display. The processing speed of octa-core engine is 1.4 GHz where LG 3 Plus has packed 2 GB of RAM to handle the multi-tasking of the device.